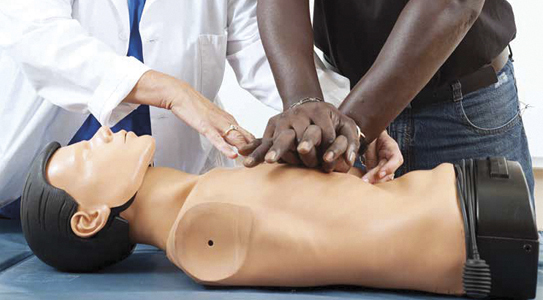 These YMCA accredited first aid courses are designed to give you the skills, knowledge and competence required to administer emergency first aid in the workplace. This includes being able to assess, diagnose and treat casualties before the arrival of medical staff in the event of an emergeny. YMCA is one of the UK's leading awarding bodies in fitness, health and well-being, so these courses are ideal if you work in a fitness or health related industry. first aid kits and avoiding cross infection. It is recommended you complete this refresher annually. You must be physically able to carry out the procedures detailed in the course outline and must attend all sessions to be eligible for assessment. You must have a valid first aid at work 1 day, first aid at work 3 day or first aid at work requalification certificate to complete this course. Course costs £55 per person.